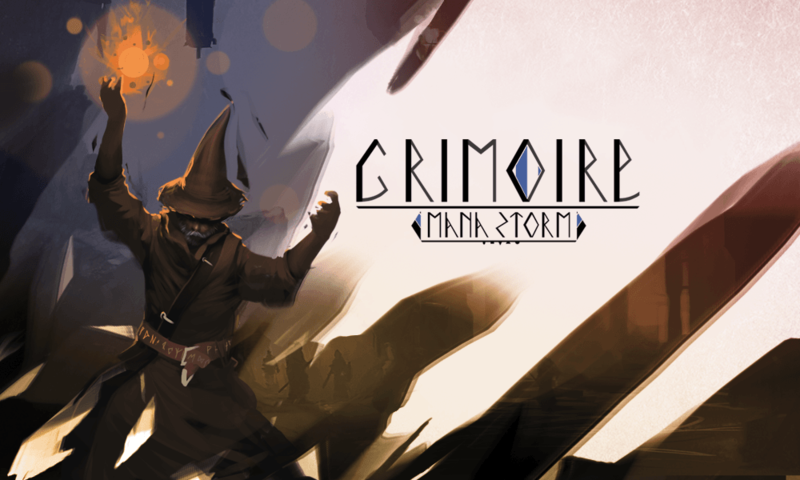 A bright light in a sea of similarity Grimoire: Manastorm is far from an average multiplayer shooter. In Grimoire ammo, and cover systems have been replaced by genre-blending mechanics that reward cleverness as much as twitch. As a powerful wizard summon immovable objects and unstoppable forces – then watch them collide in spectacular arcane explosions. Travel instantaneously or turn your skin to impenetrable stone when enemies call down storms of meteors, summon deadly blizzards, and rip apart the fabric of space and time itself to destroy you. 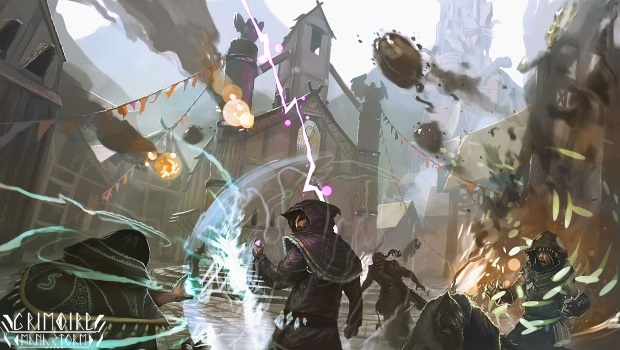 Use every trick at your disposal to lure opponents into deadly traps and your own devastating sorcery. Grimoire: Manastorm has just had a major update which includes new character models, maps, and sound effects. This new update will be free to try on Steam starting October 29th (10am PT / 6pm CET) and ending November 1st. In addition Grimoire will also be 25% off via the Steam store for four days beginning on October 29th. 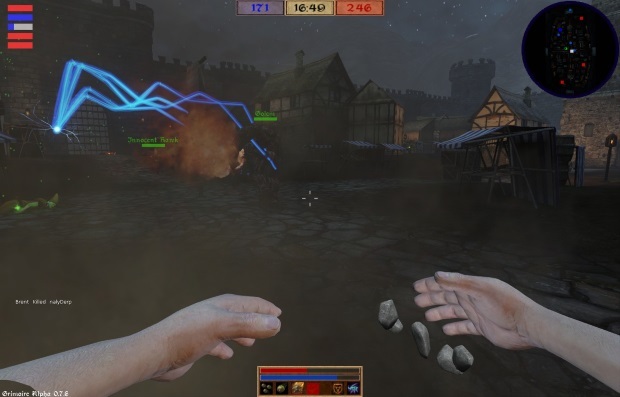 Grimoire: Manastorm’s Early Access has received hundreds of positive reviews from Steam users, so what are you waiting for? It’s time to light up this Halloween with fireballs!